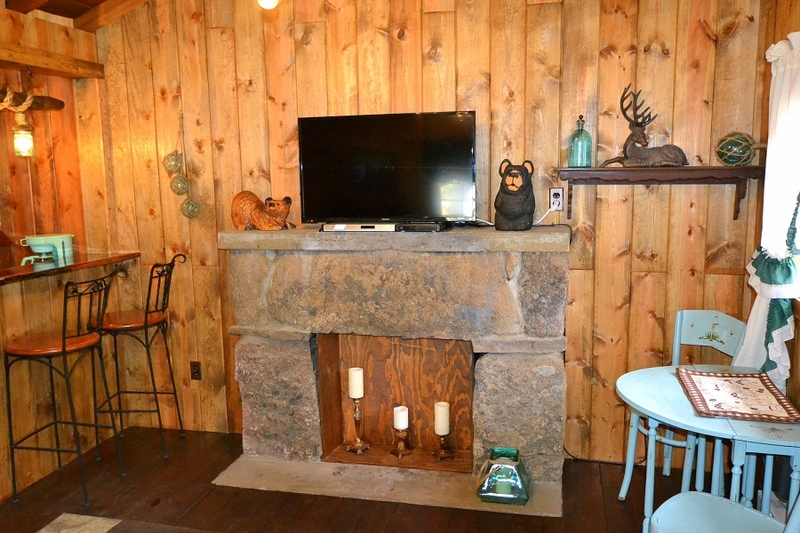 Located in one of Estes Park’s most peaceful locations the Little Mooser cabin is a charmer for sure. 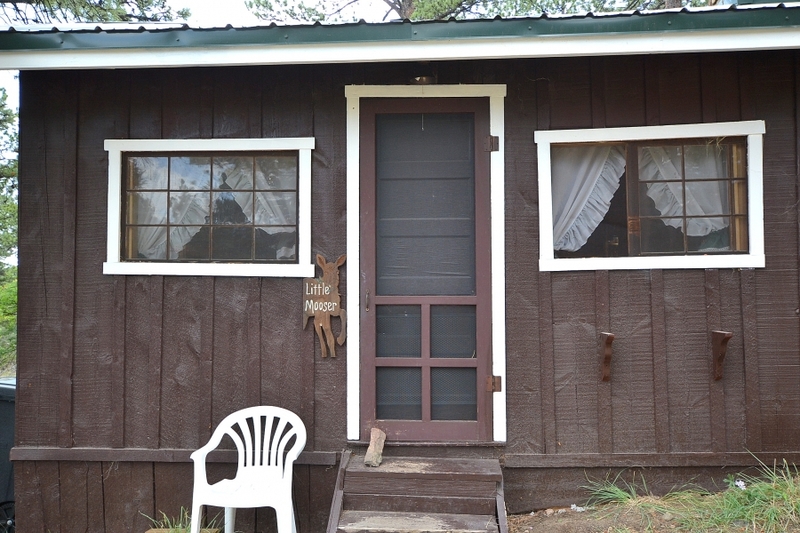 Originally built in 1915, this open floor plan cabin has been updated with modern conveniences, and still has it’s original amazing character and charm. 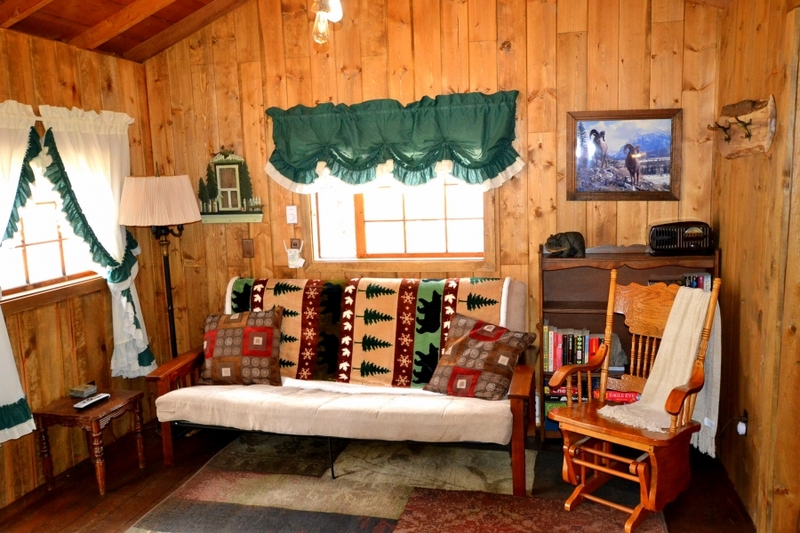 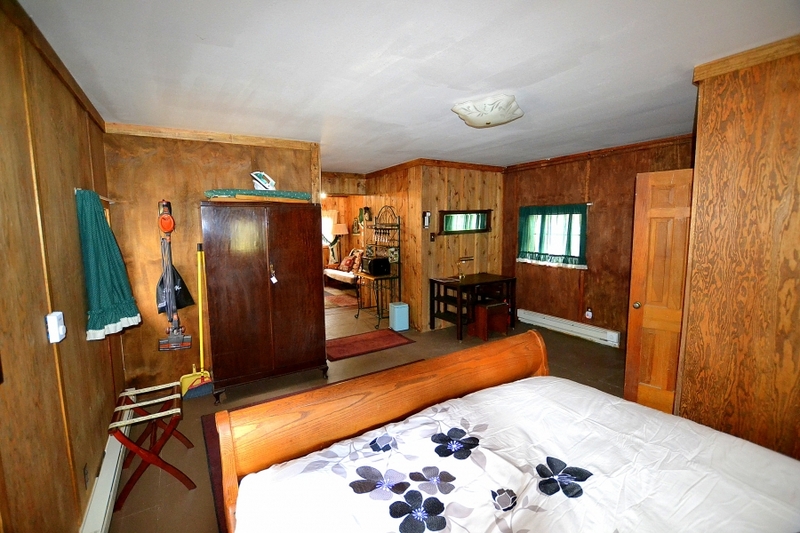 Upon entering the cabin, you will be greeted by the warm living room, which features pine tongue and groove walls, comfortable futon, glider chair, flat panel TV and DVD player. 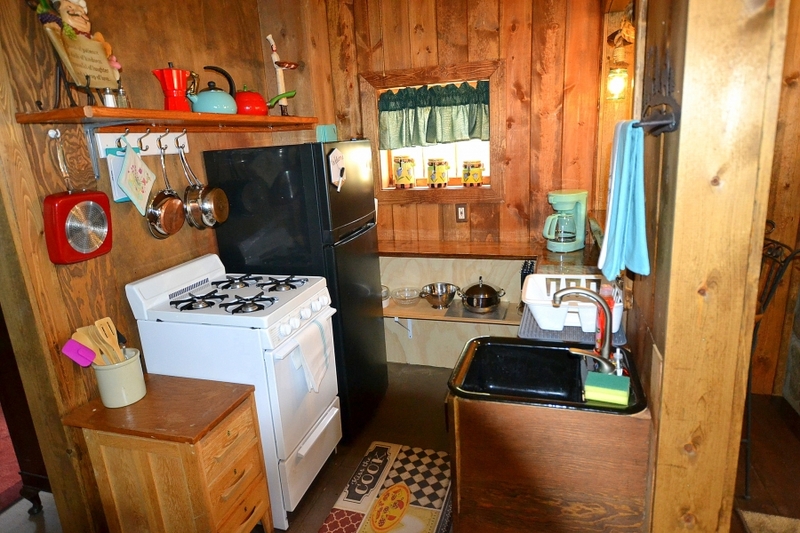 Next to the living area is the efficient kitchen with gas range, custom walnut breakfast bar, and everything you need to make a great meal. 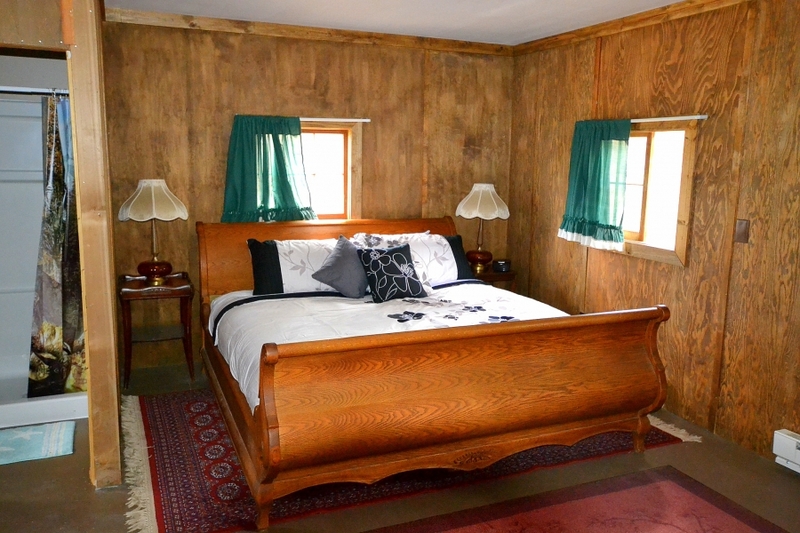 The bedroom features a king size bed, antique wardrobe, chest of drawers and a desk. 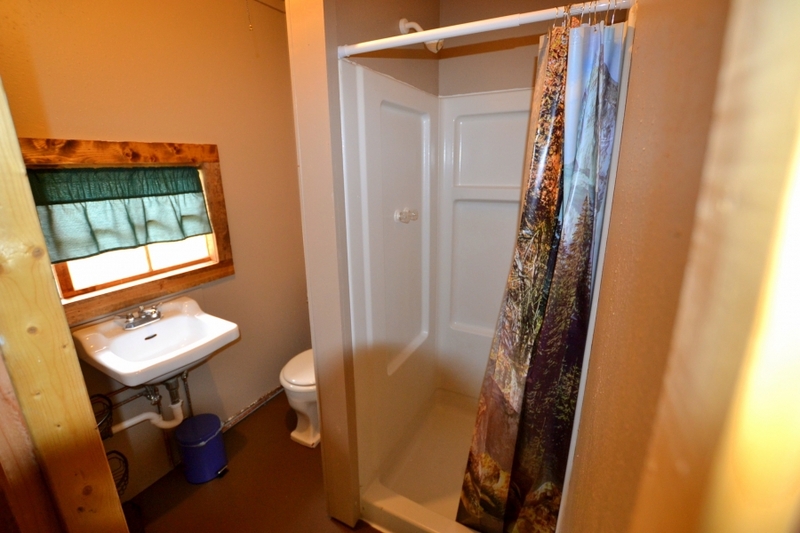 The restroom is a 3/4 bath with stand-up shower, sink, and toilet. 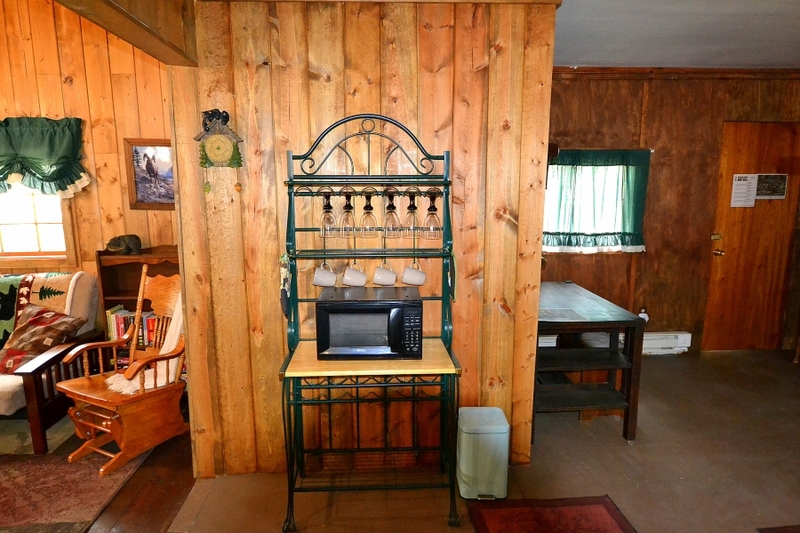 Right outside the bedroom area, there is a nice deck, which is a peaceful, perfect place to see wildlife.